When selecting the investments for your 401(k) account, it’s important to compare the available investment choices to see which ones may help you pursue your goals and to also understand how the associated fees may impact your retirement savings. This way you can make a more informed decision. Plan fees, also called recordkeeping fees, cover the day-to-day operation of a plan, including the 800 number you call when you have a question and the website you use to check your account. Individual participant fees apply to the optional services a plan may offer, such as loans. You only pay the fee if you use the service, and it’s usually deducted directly from your account. Investment fees are generally asset-based fees used to cover an investment’s management and operating costs. Mutual funds and exchange traded funds (ETFs) refer to these fees as the expense ratio. The amount can vary anywhere from a fraction of a percent to as much as 2% or more of your account balance. The fees are ongoing and deducted from the investment’s performance (annual rate of return). If you have a brokerage account, you may be assessed a transaction fee each time you place a trade in your account. And If you’re investing in a managed portfolio, you may be charged an advisory fee based on your account balance to cover the services of the investment advisor. Let’s look at a hypothetical example to better understand the connection between investment fees and savings. 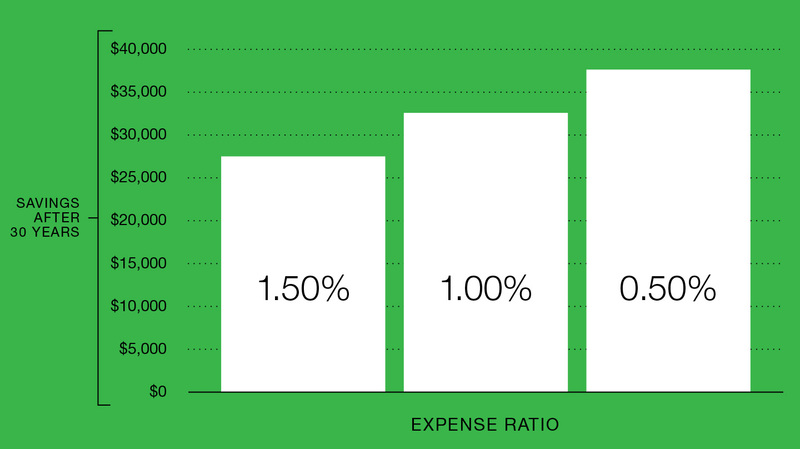 The following chart compares the impact of three different expense ratios on a $10,000 investment, assuming a 5% annual rate of return. In 30 years, the value of the investment with a 0.50% annual fee is 35% higher than the investment with 1.50% annual fees. And more than 16% higher than the one with 1.00% annual fees, which shows even a small change in expenses may make a big difference in savings. FIGURE 1: IMPACT OF INVESTMENT FEES ON SAVINGS AFTER 30 YEARS. Data source: Bankrate.com, Mutual Fund Expense Calculator. For illustrative purposes only. Not a recommendation for or indicative of any specific investment. Past performance does not guarantee future results. Your employer is responsible for managing the fees associated with your 401(k) plan. And while you may not be able to change the fees, you do have the choice of which funds you invest in. Depending on your plan’s investment line-up, you may be able to find similar but lower-cost choices that fit your needs. 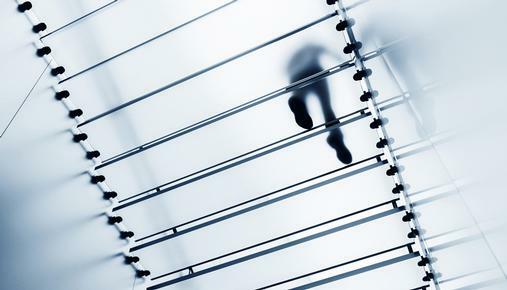 When you leave an employer, you can decide whether to maintain your 401(k) account with them or roll it over to an IRA or your new employer’s 401(k) plan. The TD Ameritrade fee analyzer tool powered by FeeX* lets you compare the costs among these choices. It may seem like you should simply pick the least expensive investment option for your 401(k) account or IRA. But that’s not necessarily true. Some people may feel higher expenses are worth it for the potential for more growth or access to a more experienced investment manager. Only you can decide whether fees are reasonable given your goals, risk tolerance and other factors. *TD Ameritrade, Inc. and FeeX are separate and unrelated companies with a contractual relationship. Neither TD Ameritrade nor FeeX is acting in the capacity of an advisor to TD Ameritrade clients or potential clients. Mutual funds, closed-end funds and exchange traded funds are subject to market, exchange rate, political, credit, interest rate and prepayment risks, which vary depending on the type of mutual fund. Fund purchases may be subject to investment minimums, eligibility, and other restrictions, as well as charges and expenses. Certain money market funds may impose liquidity fees and redemption gates in certain circumstances.